It's an popular gamestore here in the Netherlands, but how would they know that? What does EA gain from telling a retail store when their free demo is? I hope they are right of course, but it's not conclusive information. I thought it was already confirmed the 13th? Could this not mean that this store/chain will have a playable demo in-store tomorrow, rather than it being the general release? Could this not mean that this store/chain with have a playable demo in-store tomorrow, rather than it being the general release? No, the word "verkrijgbaar" means available in English. They wouldn't use those words when talking about a playable demo in their own store. Demo before the full ratings reveal and the embargo lift? The 13th would make more sense. 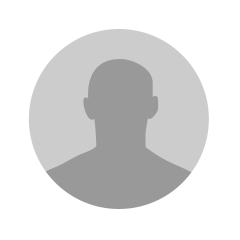 US sites I find say the 11th, UK says the 13th? Either one is correct or both are for their region. Update in 6 hours if I'm awake. Yes i heard that just now as well, wonder why he didnt bring up the new division rivals an talk about ultimate team. 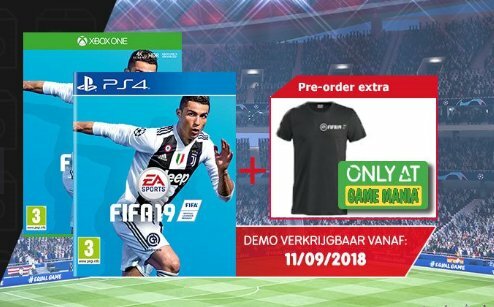 Gamemania.nl website says that the demo is now available... very weird. I only just realised that the PES demo and game were released last month! So not exactly keeping up with latest developments. Thursday or whenever would be fine with me. It gives me a couple of days to check out PES. I going to make this duopoly work for my dollars. Guys, today is 11th September. Day of terrorism. 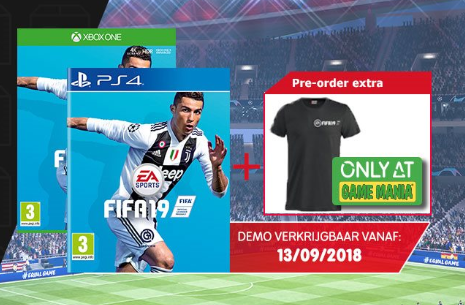 EA Marketing definitely decided against 11th September as Demo Release although it was always the Tuesday in the last years. Why should they release the Demo on a day which people online combine with sadness and negativity? Right, there is no reason to do that. And when I have the chance to avoid this day as release day then I should do it. Same as EA now did. The demo will be available on 13th September. I'm busy on Thursday, so they'll have to move it to Friday. Guys is it really possible to download it one day earlier with a new zealander account as i was reading somewhere?